Brown says the tax cuts have further undercut Social Security and Medicare. Tax cuts and immigration – two issues that promise to define Ohio’s U.S. Senate race -- moved to center stage this week. WKSU’s M.L. 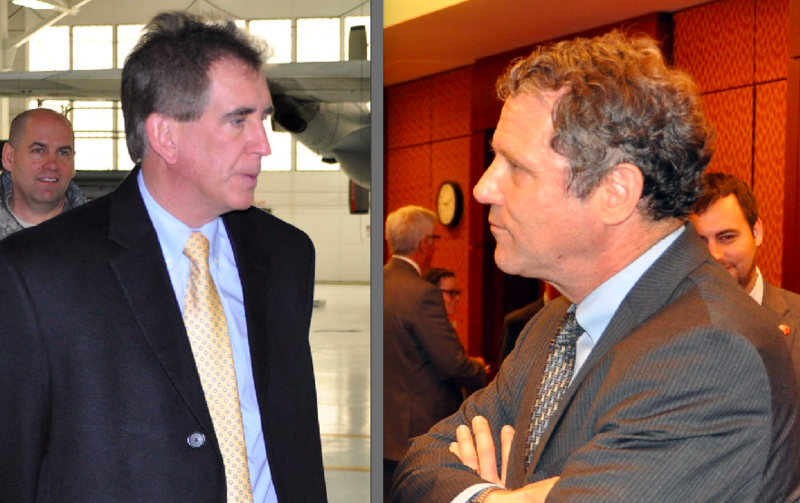 Schultze talked with the Democratic incumbent Sherrod Brown about the issues. Brown is a long-time critic of the Republican tax cuts, saying they disproportionately benefit the rich and hurt programs crucial to the middle class. That includes the expansion of veterans’ health benefits this week. Though the bill was bipartisan and signed by President Trump, the Trump administration is pushing for other spending cuts to come up with the $50 billion to pay for it. The trustees of Medicare and Social Security predicted this week that Medicare will begin running out of money in eight years. Social Security in 16. They predicted no significant extra money coming into the trust funds from economic growth stimulated by the tax cuts. Meanwhile, Brown says, Congress has done nothing to control escalating prescription drug costs. He says the prescriptions are a big reason Medicare is running out of money. And he predicts bigger problems if Congress and the administration continue to dismantle the Affordable Care Act, which includes health screenings and other preventive measures that keep costs down in the long run. 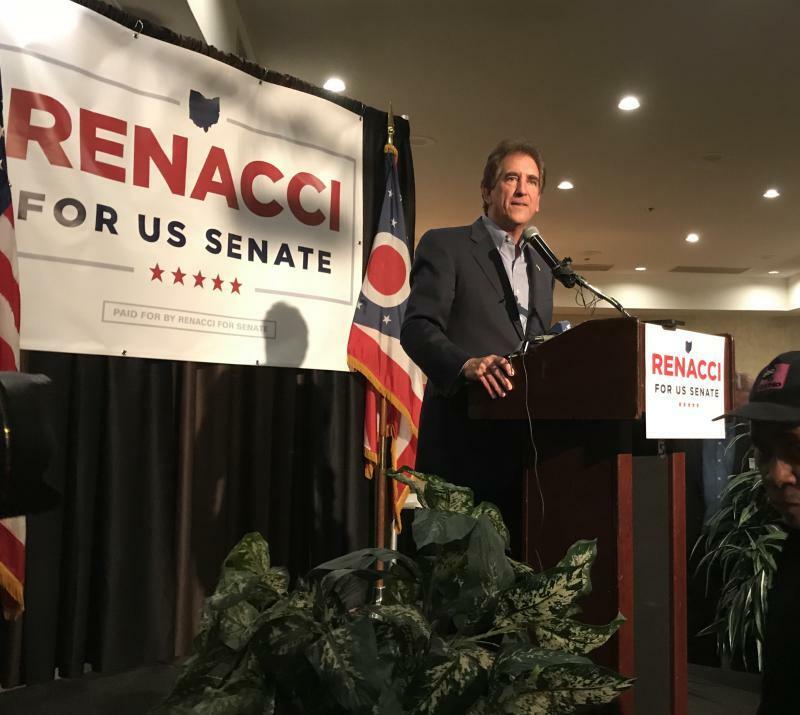 Years ago, Brown proposed a version of Medicare be made available nationally, a position recently attacked by his Republican opponent in this fall’s election, Congressman Jim Renacci. Brown's more recent position is to lower the voluntary age to buy into Medicare to 55. He says it would help both the system and individuals. 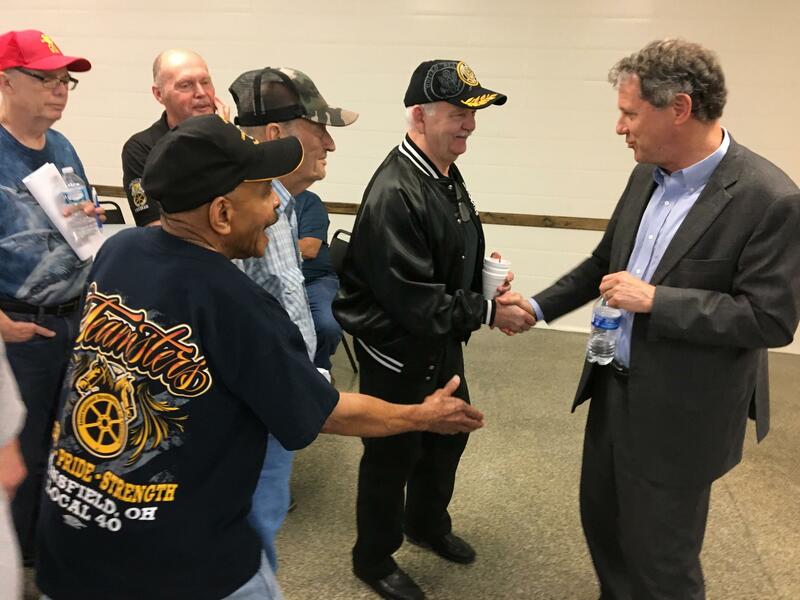 “There are a number of Ohioans at 58-years-old whose plant closed, or a police officer who often retires at an earlier age because of disability, who have a window of time before reaching 65 that’s particularly expensive.” Opening up Medicaid , Brown said, “would make a huge difference … in stabilizing the Medicare system and stabilizing medical costs,” Brown predicted. Brown condemned the immigration raid that swept up more than 100 farmworkers at a nursery in Erie County Tuesday. Some had American-born children in daycare at the time, and Brown says at least one was an American citizen who his office later got released. Brown acknowledged that Congress has failed to act, saying even moderate immigration changes were derailed by President Trump and far-right members of Congress. He rejected the argument that the crackdown on immigrants has boosted the employment picture for American-born workers. Brown’s Republican opponent, Congressman Jim Renacci has been a strong proponent of the tax cuts, saying they’ve provided needed economic stimulus. He also supports President Trump’s aggressive immigration stance, which included the mass raid this week at a nursery in Sandusky. After a raid on Tuesday that led to the arrest of 114 undocumented employees — rounded up by more than 100 immigration agents, using dogs and helicopters — at an Ohio landscaping company, Immigration and Customs Enforcement officials reported some workers have been released for "humanitarian reasons." 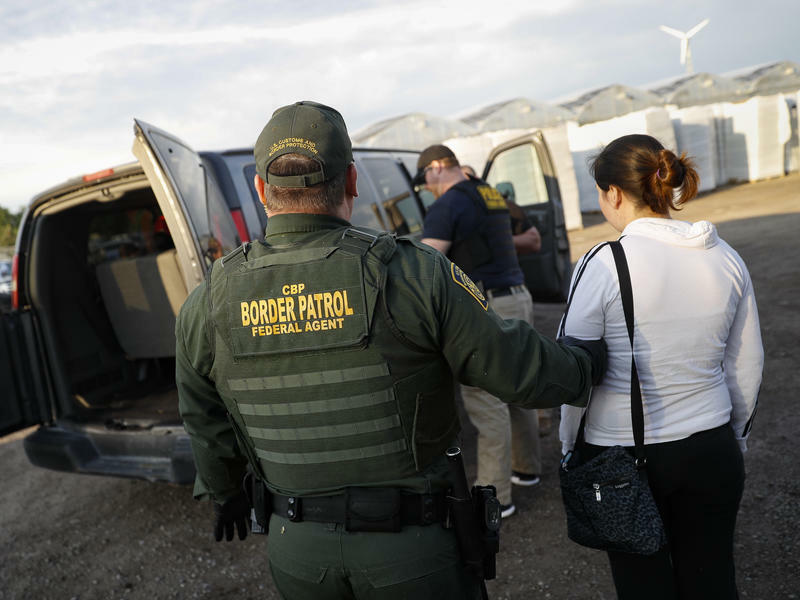 Meanwhile, immigrant rights advocates said minors and U.S.-born workers caught up in the sting were released after nearly 12 hours in detention.